tak tahu macam mana nak start ? Jom tengok video ini. 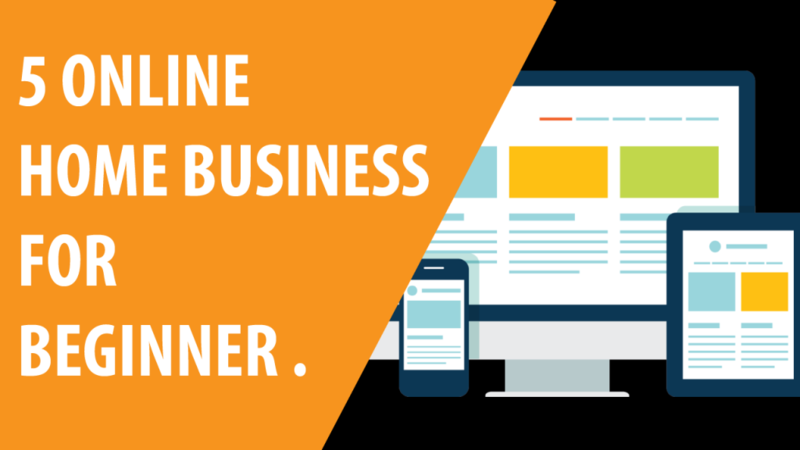 Affiliate marketing adalah online business yang paling senang untuk start. 2) a product to sell . You can get affiliate product to sell on linkshare or clickbank. How do people make money online by affiliate marketing ? if the transaction success , the web site owner will earn a commision . building web site ,giving out testimonial (yes people will buy your testimonial) on fiverr . i use to earn couple of hundreads on fiverr just by giving out testimonial to others. Dropshipping is currently a trending business model . You need 2 things to start dropshipping. How does dropshiper earn money ? .When people buy the product from you , you earn the margin in between . If you are a teacher , coach or somone that is good at a particular skill , you can provide online coaching . You can start your online coaching on facebook or instagram . create an online course for people to enroll . 2 things you need to do . 2) a platform to sell . The famous one is Udemy .Some of the top instructor on udemy earning more than 7 figures a month. i hope that this video get to open your eyes on what can be done for home based online business. Lets work together and be successful! Tags: 5 Online Home Business for Beginner . Previous Aliexpress and Chinabrands , Which One Is Better for Dropshipping Business. Next USD 1000000 Every Month ! KEDAI SHOPIFY YANG SUCCESS !